Psst. Hey. Did you know BlizzCon is next week? Excited yet? No? How about now? 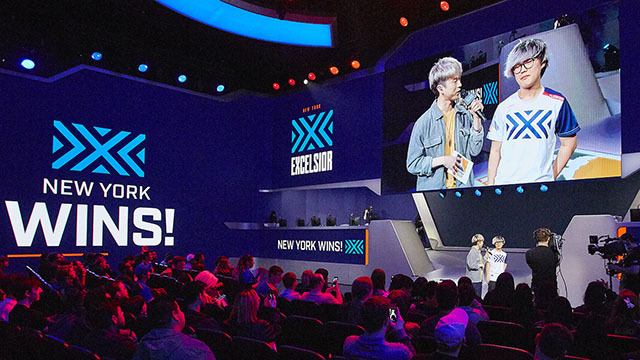 Upon our announcement of the Overwatch World Cup Viewer, I’m sure Overwatch fans across the globe are scrambling to find the player whose perspective they want to watch the most when the top teams in the world face off. Look no further—I have chosen eight players, one from each team, and I’m going to make you excited about them in five sentences each. After all, there’s no time to waste. BlizzCon is just around the corner! That’s three final blows and a D.Va de-mech achieved with a single Primal Rage—talk about putting your team on your back! If China wants to conquer the world, they’ll need more plays like this out of their main tank. I have two words for you, and one number: Patch 1.29, Torbjörn. There’s no player that I trust more to come out fully overloaded than Mangachu on his signature Torbjörn. To hype up Team Canada, I could have gone the easy route and told you that Lane “Surefour” Roberts had the highest rate of final blows as Widowmaker in the Group Stages (13.6 per 10 minutes), or that Lucas “Note” Meissner (199) and Felix “xQc” Lengyel (172) tallied the most final blows on the team. But then I remembered that caster Josh “Sideshow” Wilkinson has an outstanding bet with Mangachu to the tune of $50 USD donated to charity for every Hammer final blow. If you still need more reasons to keep your eyes glued to Mangachu and the newly reworked Torbjörn at BlizzCon, I’m sorry: my Rivet Gun is out of ammo. I’m cheating here a little bit, but only because Poko and Benbest both had amazing stats while anchoring Team France in the Paris Group Stage. 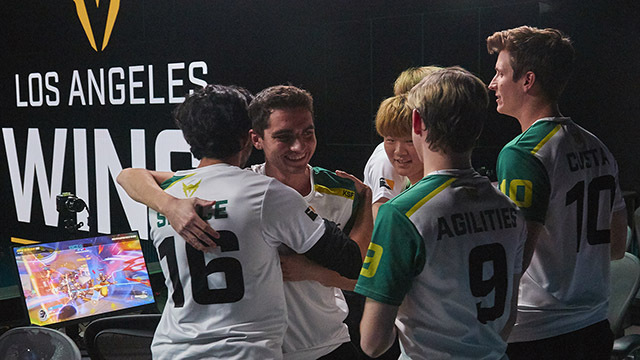 Like the Canadian tanks, they led their team in final blows (206 for Poko, 186 for Benbest), but Benbest’s Reinhardt was the true standout. 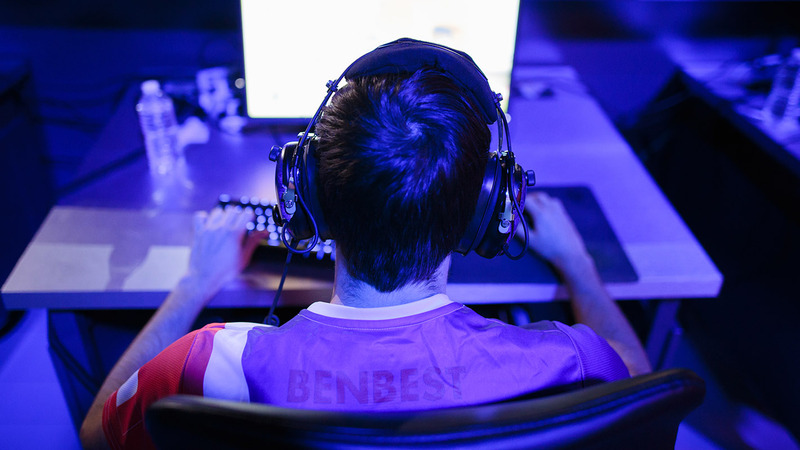 Tank-heavy comps have been popular in this meta, and Benbest managed to charge his ultimate faster than anyone else in the group stages, needing only 70 seconds on average to reach ready status on Earthshatter. 1. Fury was one of the hardest-to-kill D.Va players in the Overwatch League, tanking an average of 974 damage while dying just 0.33 times per teamfight. 2. 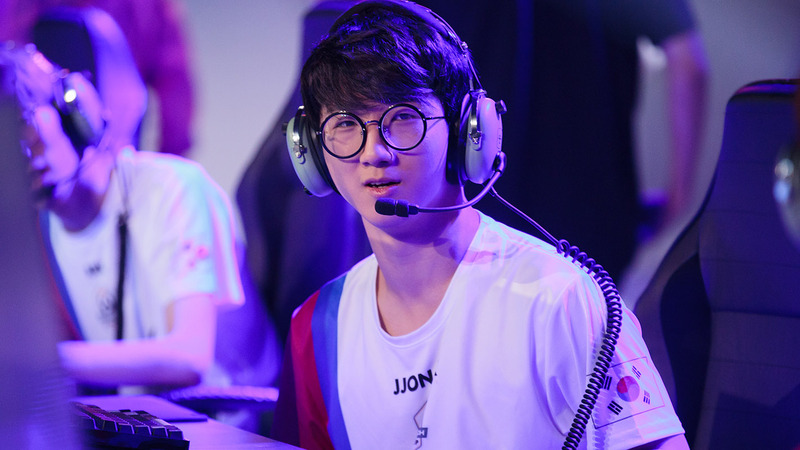 Jjonak received some of the most damage in teamfights as Zenyatta (330 on average), but only died 0.53 times per teamfight, good for fourth-lowest in the league. He also dealt nearly 100 more damage per teamfight than the second-place Zenyatta, and was the only Zenyatta who logged more final blows than deaths in teamfights. 3. 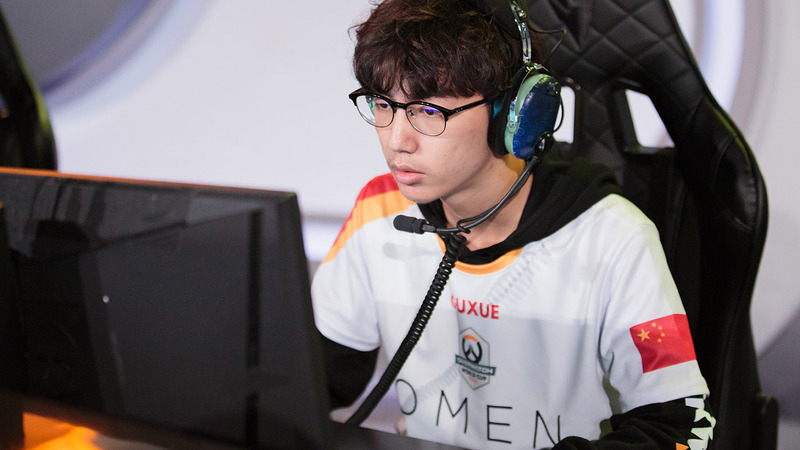 Carpe may play a lot of Widowmaker for South Korea, but it’s for good reason. 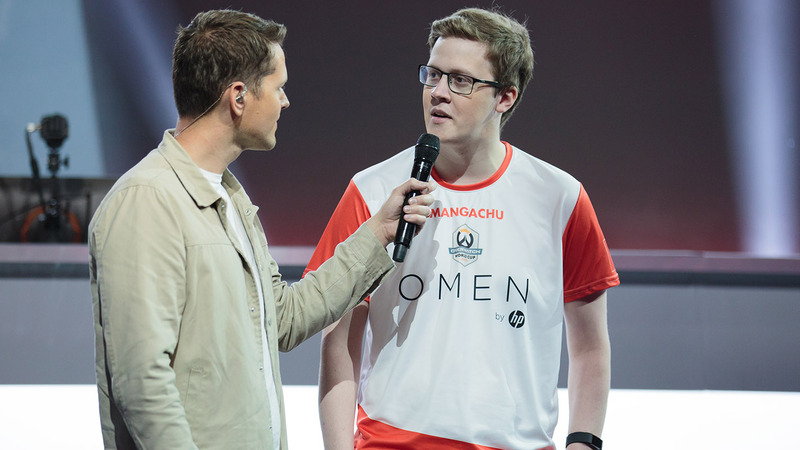 He was one of only three Widowmaker players to average more than one final blow per teamfight last season. Speaking of being that good, I think Space just might be immortal. 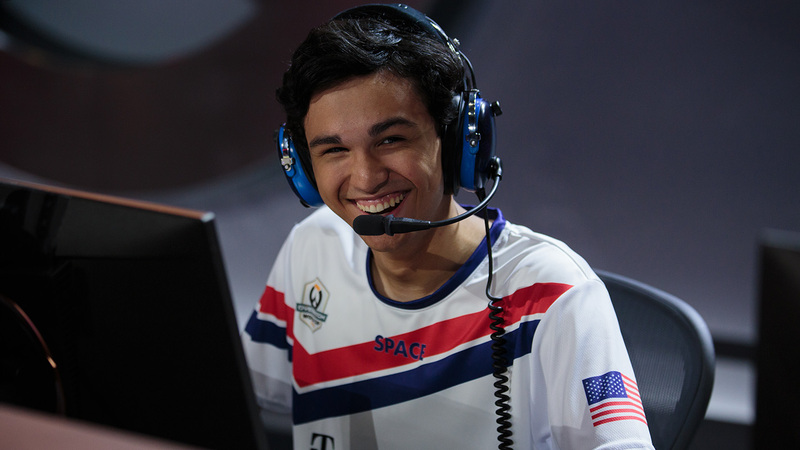 Team USA might have had some fun while hiding team compositions during the group stages, but Space was all business with his D.Va play, providing a stable core to the team. Out of 29 D.Va players in the Group Stages, he ranked first in rate of final blows and eliminations while maintaining the second-lowest rate of deaths (behind the subbed-out Meko). Until Fury proves otherwise, that puts Space as both the most deadly and hardest-to-kill D.Va at the World Cup—just in time for a potential USA vs. South Korea semifinal showdown. Team Finland surprised me in several ways at the Incheon Group Stage, no player more so than Linkzr, who performed admirably on Tracer. In 22 minutes, he scored 7 more final blows, dealt 1,300 more hero damage, and died 4 fewer times than expected, based on his Overwatch League pace. 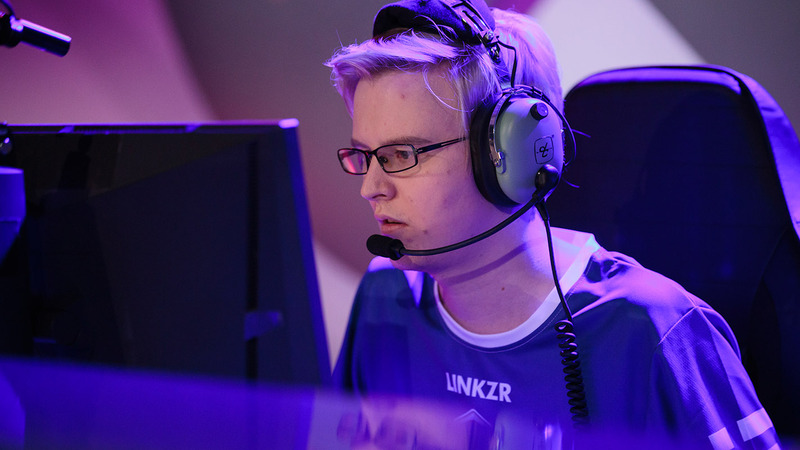 Now that Team Finland has had more time to practice with Tuomo “Davin” Leppänen, however, I expect he’ll take up most of the Tracer burden, which frees Linkzr to do what he does best on Widowmaker. Remember that Carpe stat above? 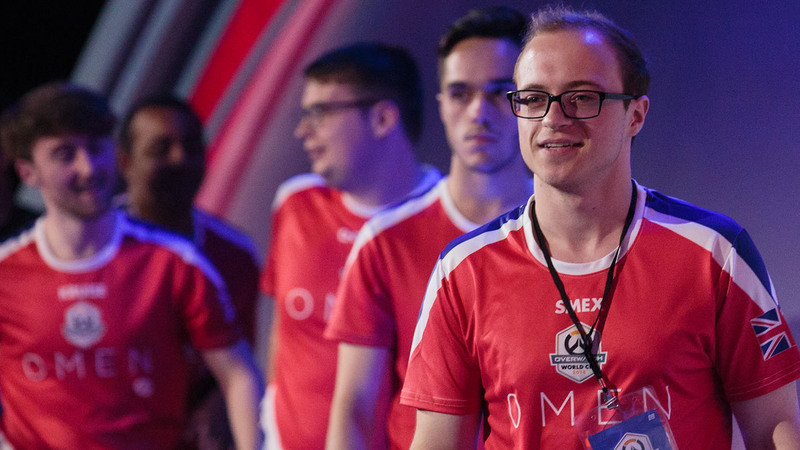 Linkzr was one of the other two Widowmaker players on the list, averaging 1.03 final blows per teamfight. 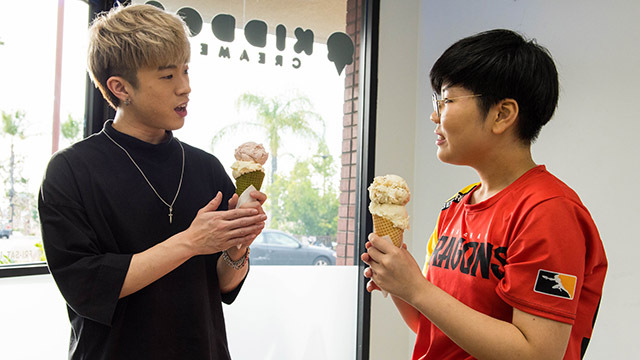 Trill may have faced less-competitive opponents than what he’d see in the Overwatch League, but he is going to have a chance to prove himself against a juggernaut, as Australia plays South Korea in the quarterfinals. 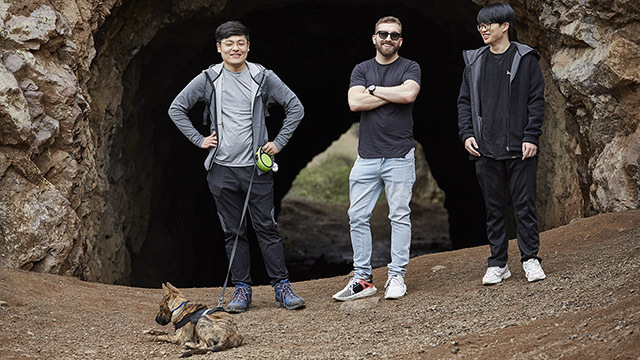 I’ve given you eight players to spectate at BlizzCon, but in reality, more than 50 pros from around the world are about to converge on the biggest global stage, and each will have their own camera view for you to choose from. So why listen to me? You have the freedom to watch whoever you please, for whatever reasons make you happy. 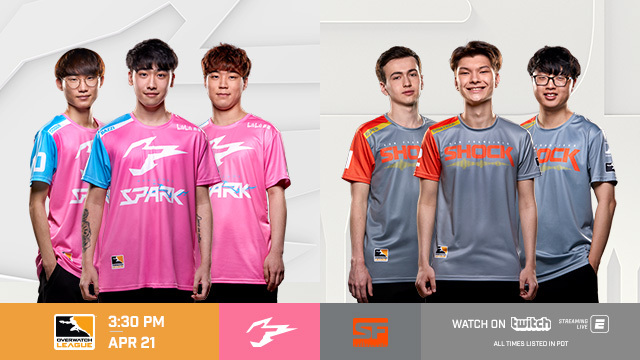 What's important is that we’re about to find out which country plays the best Overwatch in the world—we can debate the rest afterwards. 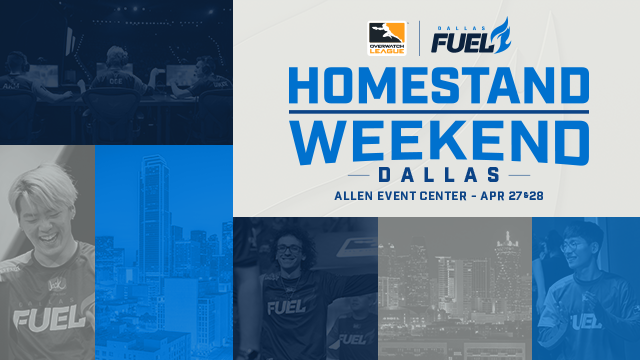 Ben "CaptainPlanet" Trautman is the statistics producer for the Overwatch League Global Broadcast. 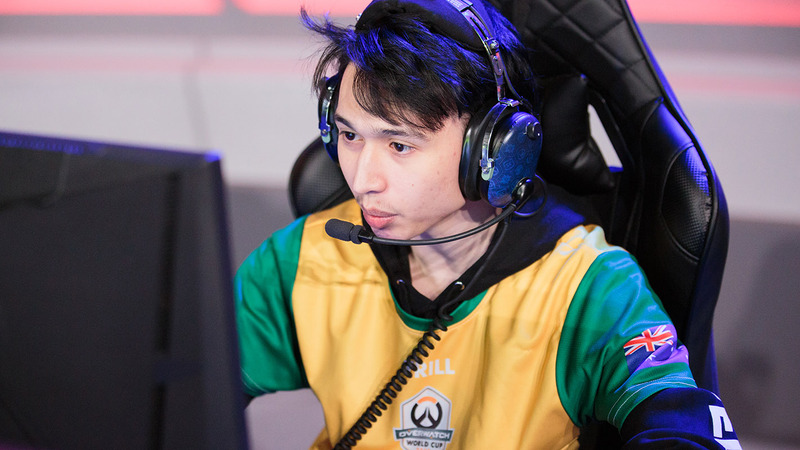 Follow him on Twitter, and get caught up for the Overwatch World Cup Top 8 this weekend at BlizzCon.